If you are ready or just curious, I'd love to talk to you. 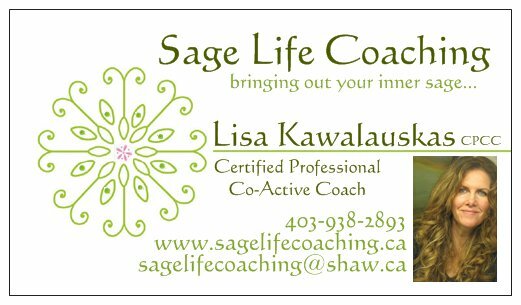 I offer a Free 15 minute consultation to answer your questions and get to know each other. If you would like to book a 15 min Consultation or a 60 min Session please email me with three dates and times that you would prefer and I will get back to you. Come and hang out with me on my facebook page too!